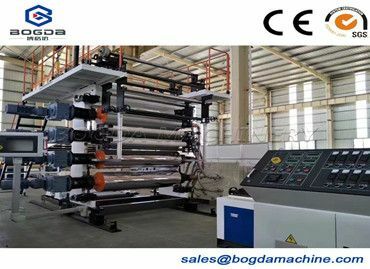 Surface treatment of PVC Decoration Sheet Extruder Machine Line mainly heat transfer printing, mulching and printing processes, according to the different process to choose different equipment. 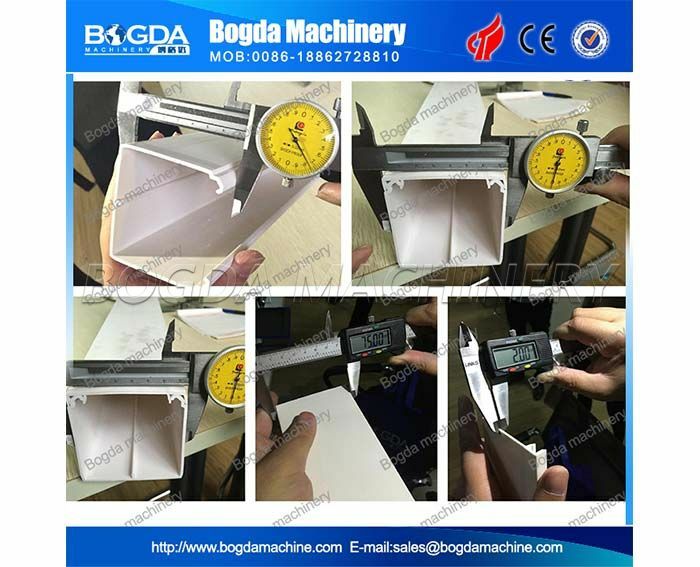 If it is imitation wood, it is recommended to use laminating process, if it is imitation marble, it is recommended to use heat transfer process, so that the effect of the simulation degree is high. Wallboard product made by PVC Ceiling Panel Making Machine can replace traditional metope to decorate material completely. 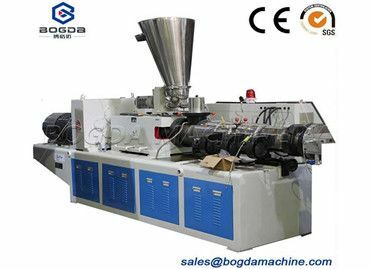 The surface of the product can be diversified treatment, surface treatment mainly heat transfer, mulch and printing and other processes. The structure is divided into seam connection and seamless connection. The back plate is designed with a flat plate and an anti-skid groove. A coextrusion coating is designed at the key inserts to increase the nail-holding power when mounting the wallboard! At present, the general market specifications of wood-plastic foamed paste wallboard are mainly 300mm wide and 600mm wide. Products are widely used in homes, engineering, office buildings, hotels, restaurants, entertainment venues.